Here at Dr. Goosey’s office, we get asked a lot of questions about LASIK surgery. 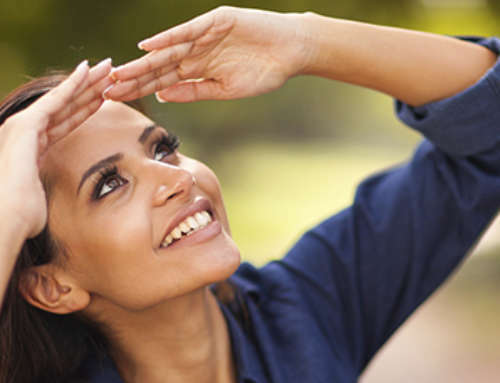 The procedure has been around for years now, but while many people may have heard of LASIK, only when they consider it for themselves do they really stop and consider how the procedure might impact them personally. A question we hear from time to time involves LASIK surgery and pregnant women. While LASIK is certainly possible during pregnancy, it is not often recommended. Women undergo various hormonal changes during pregnancy, and those changes can potentially impact the outcome of LASIK surgery. Additionally, postoperative recovery can also be affected by the different hormone levels present during pregnancy. Most importantly, however, are the medications associated with LASIK and their potential impact on unborn babies. For instance, it is common for LASIK patients to be given an oral sedative before the procedure. Many women might want to avoid such medication during pregnancy. Another potential conflict might arise from using antibiotic and steroidal eye drops that are routinely prescribed following surgery. As with sedative medication, these medicines might not have a lasting negative impact on the developing baby, but for many women the risk is enough to delay the procedure until after the baby is born. Most LASIK specialists advise their female patients of these potential risks, and most women do, indeed, elect to wait on LASIK until after their pregnancy is over. 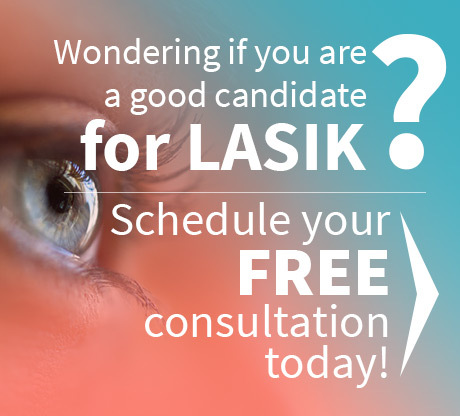 For those considering LASIK in the Houston area, a free consultation with Dr. John Goosey is a great way to start the process. 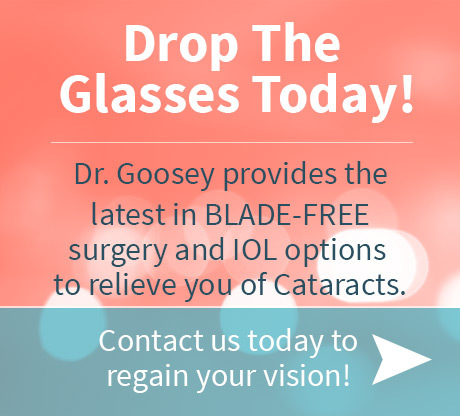 Dr. Goosey has performed over thirty thousand successful LASIK procedures in his career and has been a leading practitioner and lecturer in the field of laser eye surgery since 1993. If you are pregnant now and considering LASIK eye surgery, contact the staff at Dr. Goosey’s office today. Find out about all that LASIK can do for you, and you might decide to schedule your appointment with Dr. Goosey…later this year.